Vita Accessory Port signal outputs via Female miniUSB? possible pinouts? 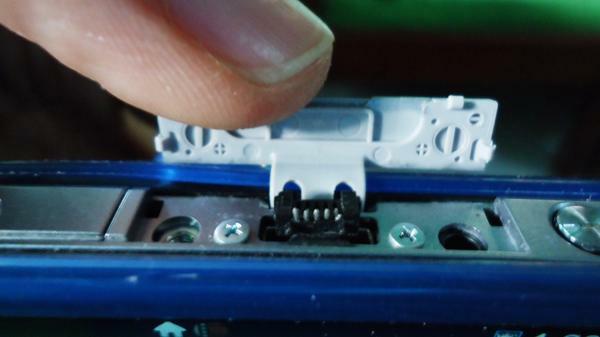 I noticed that a male mini USB's inside part looks like that of the PS Vita's mystery port. 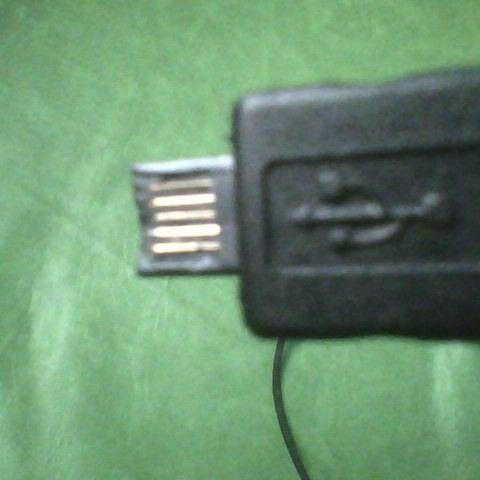 And out of curiosity, i wrecked one..
so I tried fitting in a female miniUSB in the accessory port. I wrecked the shielding, and filed the pin's plastic base to make it thinner and fit.. I don't have an oscilloscope and multimeter at the moment.. maybe you guys could check out what signals are actually in there..
any clues yet about what the pinouts are? RE: Vita Accessory Port signal outputs via Female miniUSB? possible pinouts? LOL Not gonna happen. That port has been explored and explored until it's just useless. Unless Sony does something with a firmware update we will never be able to use it for anything worthwhile. yifanlu said, it is disabled for power management. so unless cpu enables it, it is useless. So only a native vita hack can make it happen, if it ever happens.